Welcome to Pokemoncoders poll section. In this page, you will find all of our actively running as well as our previous poll with their results. The goal of this section is to provide you with easy to use poll with transparent and unbias results, votes are from real users, so you are sure the voting result is legit. Some sites pick and recommend a rom hack without proper and concrete basis, here at Pokemoncoders.com, you can clearly see which game titles win the heart of Pokemon gamers via live poll. No registration required, easy to vote and updated results. Also, by voting for your favorite rom hack, you can help fellow gamers decide which title should they play next. However, please note that you can only vote once per poll and your vote can’t be changed after submission. Polls are displayed in the sidebar (for desktop users) and the bottom part (for mobile users) in all pages of our site for easy access. The best Pokemon rom hack for 2019 poll, the poll was started on April 4, 2019, and will end by December 31, 2019. 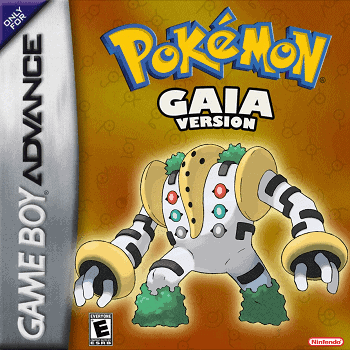 This is the overall list of Pokemon GBA rom hacks listed in our database, some new and familiar rom hacks were added in the list. Pick your most favorite Pokemon rom hacks and let’s find out which game titles will climb to the top 10 sweet spot of the best Pokemon rom hacks for the year. The poll result for the best Pokemon rom hacks for 2018 (see below) is mind-blowing, let’s see how it goes for 2019. Poll for the best FireRed based rom hacks for 2019, it was started on March 11, 2019 and will end by December 31, 2019. Let’s find out which FireRed rom hacks captures the heart of Pokemon trainers. 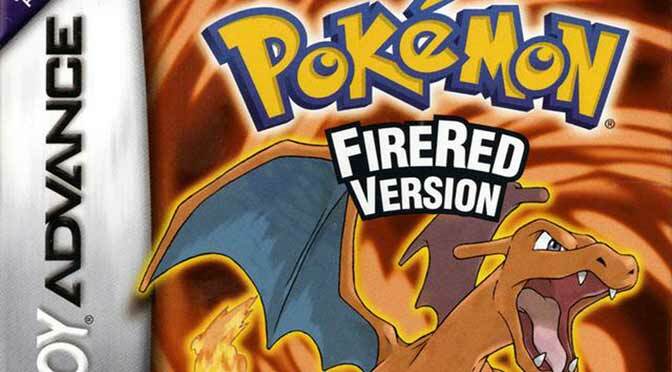 Choose maximum of ten titles and it’s so much exciting to know which of these games the FireRed fans recommends. The poll for the best Pokemon Emerald rom hacks for 2019, the poll was started on March 21, 2019, and set to expire on December 31, 2019. 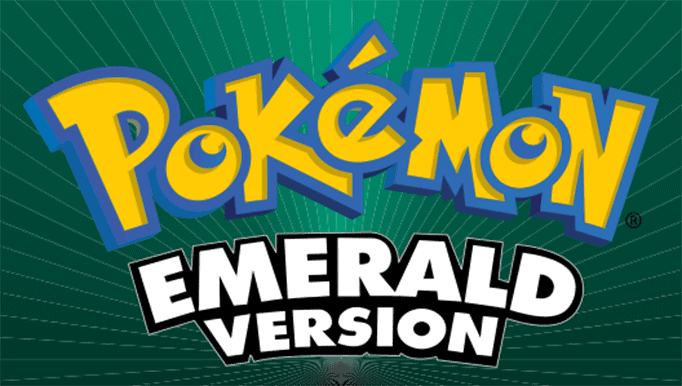 There are plenty of good emerald based rom hacks out there, but let’s see which titles we can call as the top 5 best. The poll for the best Pokemon rom hacks for the year 2018, it was started on February 12, 2018, and ended last December 2018. The voting is already closed, and the result is stunning, it gathered overall of 16,800 voters, and the result is apparent. Pokemon Glazed is the pure winner which garnered 4,887 votes. Next is Pokemon Light Platinum, who has 4,390 votes, while on the third spot is Pokemon Ash Gray who gathered 3,314 votes. Why Pokemon Fireburn is so down on the list? I think a lot of Fireburn fans couldn’t see “Fireburn” and left the site. I left the site first as I couldn’t see it. Then my brother told me its the last game on the list and then I voted for it. You mean in the best FireRed rom hacks poll? It’s because it is a newly added rom hack. Adventure Red and Fire Burn…these two are the best ROM hacks ever! Saw this on Fire Burn page and decided to vote. You can easily guess which hack I voted lol. Where is Sea Temple? Its a really good hack! I’ll check for that rom hack. By the time I’m voting this, it seems that Fire Burn is in the top. Good job Fire Burn fans! Thanks to Sakib66 for asking for votes in the Fireburn page. Otherwise I wouldn’t know about this website! BTW, voted for Fire Burn and Clover. I’m new to the site and I didn’t know you can vote for multiple hacks. I voted for Fire Burn, But after learning that I can vote for multiple hacks, I want to vote for Adventure Red as well. How do I do it? Thanks for voting pal, but sorry your vote is final. I voted for Glazed, Fire Burn and Vega. What surprised me is that Fire Burn is on top. I seriously didn’t expect it. Who else is here from Pokemon Fireburn page and voted for Fireburn XD? Fire Burn is only 1 gym long, But it’s still enjoyable. A good ROM hack is not about quantity(regions, scripts blah blah blah), its about quality. Voted for Ash Gray and Fire Burn! I would never know about this website if Pokemon Fire Burn didn’t post it on their fb page. Anyway, voted for Fire Burn!